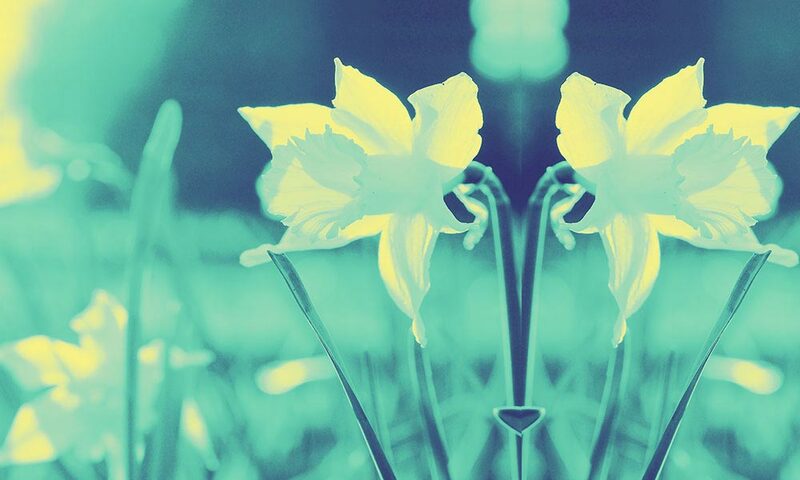 From the sacred, to the secular, to the simply sublime, here are the top 10 best classical Easter music pieces for the ultimate Easter playlist. 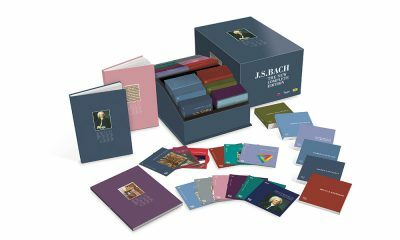 The 222 CD Complete Edition is the result of two years' curation, the cooperation of 32 labels and a team of scholars at the Leipzig Bach Archive. 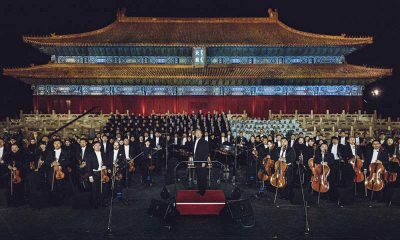 DG’s anniversary concert was the first to be held at Taimiao since a production of Puccini’s 'Turandot' 20 years ago. The track is the first single from Garrett’s new anthology 'Unlimited (Greatest Hits)', which is available via Polydor/Island on 26 October. 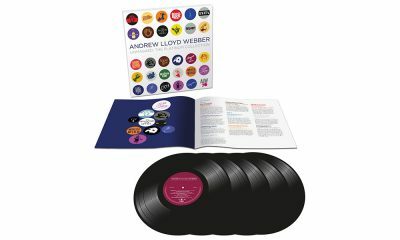 The new vinyl edition has been half-speed mastered at Abbey Road and includes a detailed 20-page booklet. 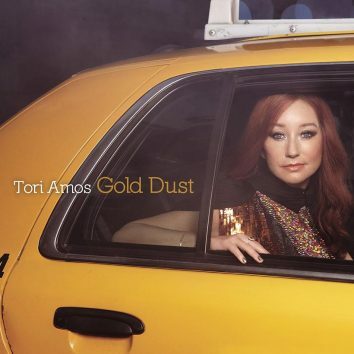 Breathing new life into 20-year-old songs, Tori Amos’ classically inspired album ‘Gold Dust’ was a beautifully crafted work about storytelling and memory. 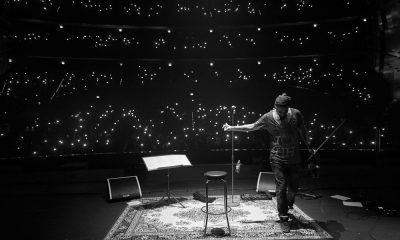 The collection also includes six brand-new songs to commemorate Garrett's first hugely successful decade in the spotlight. 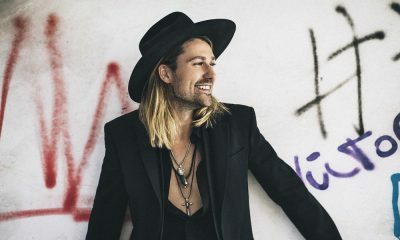 'Si' features the classical star singing with Ed Sheeran, Josh Groban and Dua Lipa among others. If anyone can pull off a classical-crossover album, it’s Tori Amos. Night Of Hunters is a 21st-century song cycle that draws from the last 400 years. 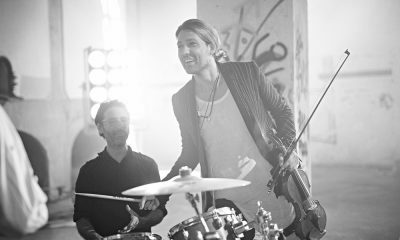 With his album ‘Rock Revolution’, virtuoso violinist David Garrett gave the classic rock canon a thrilling classical-rock makeover. 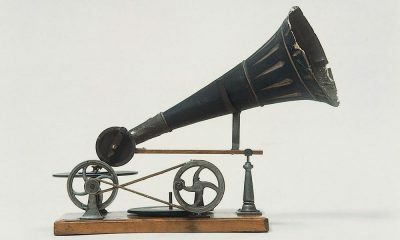 In 2016, the iconic imprint became the first classical label to establish a curator channel on Apple Music. The new box includes six discs of the star's greatest studio classical albums plus a new collection of rarities and unreleased outtakes. 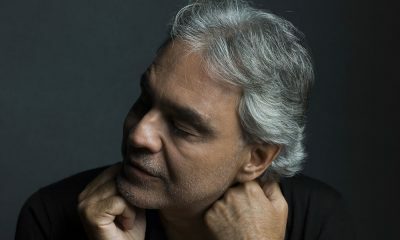 The new project will reach deep into DG's Yellow Label’s archives to reveal previously unissued historic recordings and remastered catalogue rarities. 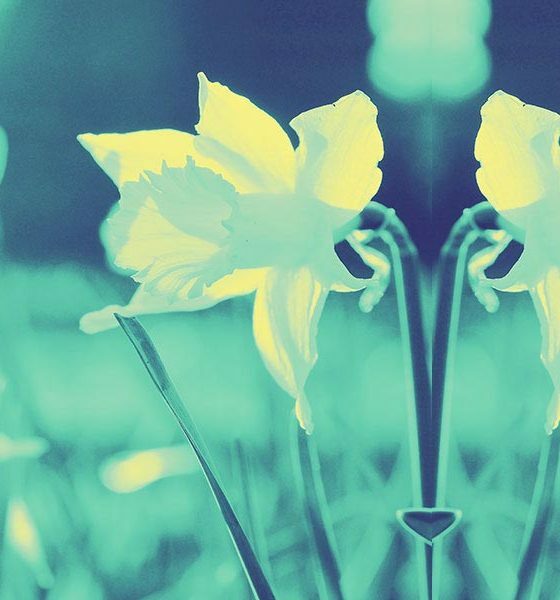 Acclaimed composer Max Richter has curated the Peaceful Music playlist exclusively on Apple Music, to “find music that transports us” from the digital age. DG120 will present a celebration of the cultural importance of classical music and the extraordinary artists who help bring it to life. The singer had attended the royal wedding earlier in Saturday in Windsor, along with George and Amal Clooney, David and Victoria Beckham and Idris Elba.